Jason B is Bea! Save the Date! 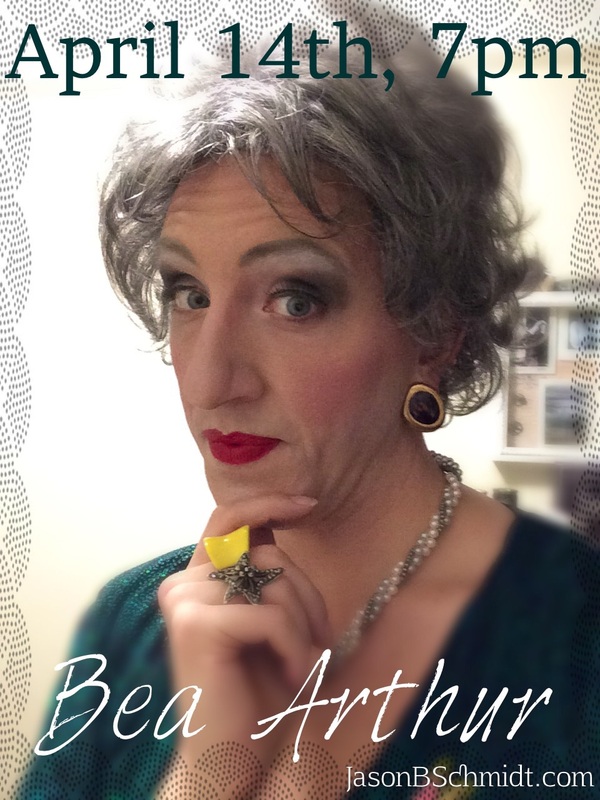 Your sassy, sardonic, and statuesque dame returns to the New York stage for one night only! Stay tuned for all details in the coming weeks.